Motivation Monday! Fail? 1. Get back up 2. Start over! I'm feeling so fresh and renewed today! 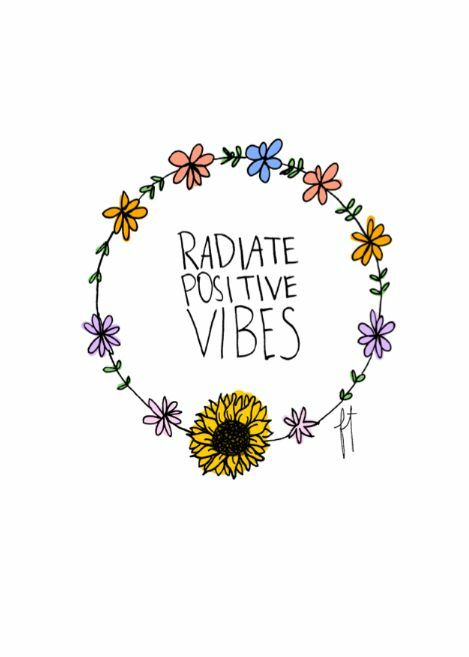 Positivity is in the air and I feel like spreading it around! I'm so happy to be feeling like myself again. I have to admit I had been feeling pretty down and unhappy. I've been letting stupid, little things get to me instead of focusing on the things I love or that make me happy. In a way I had somewhat lost who I was and couldn't shake the negative feeling. I never thought I'd let myself go through that again.. but I did. It's so easy to take consistent backward steps thinking you'll catch yourself but then it becomes an uncontrollable downward spiral. I don't like that feeling.. Sometimes you need to start with smaller changes to get back into feeling like yourself again or to get back into your routine. For me I started by letting things go. It's something I have been encouraging myself to do a lot more of lately. "Don't sweat the small stuff .. it's just not worth it!" or "Does this really matter?" or "Is this really work being mad over?" When you stress over things that just don't matter and you don't let it go it will just EAT at you. It will constantly be in the back of your mind and it will affect the people you are around. Next I started incorporating goals into my day/week and found myself succeeding! I was pushing myself to get through it and then feeling incredibly encouraged once I had. Which led me to this 30 day tracking challenge (which is going well!) I had/have so much willpower built up there is NO chance I was/am going to let myself down on this one. I've been doing incredibly well and I've not only been eating better, sticking exactly to my MFP calories but also successfully planning out my entire day ahead. I'm reconsidering snack choices, buying healthier foods and noticing when I am making better choices. I even go to the grocery store without going down ANY aisles! Snacking has been my downfall or having it in the house isn't an option. I've also been following old steps in the past that I found helped me succeed (measuring out food, having veggies cut up, selecting smarter options, planning smart when I want to have a treat.) When you plan you succeed.. when you fail to plan you do just that, fail. If you want to be successful you need to put in all the work! Things won't fall into your lap.